The Idea was formed by Helen @ This Thing Called Life One Word At A Time. She has presented us with the word prompt of FIND/FOUND for this week. Last week, Helen had us ‘Searching’ for songs to go with the prompt of ‘Search’. This week she wants us to find ‘Find’. What will next week bring? Seek? Look? Who knows. What I do know is that I am in! I’m all about a good challenge. 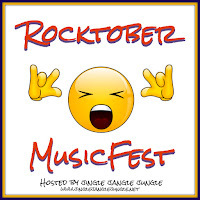 And given that we are celebrating the entire month of Rocktober here at Jingle Jangle Jungle, I have the added task of making my choice for today’s selection a song that falls under the category of Rock. Jefferson Starship is a band that started out as Jefferson Airplane. 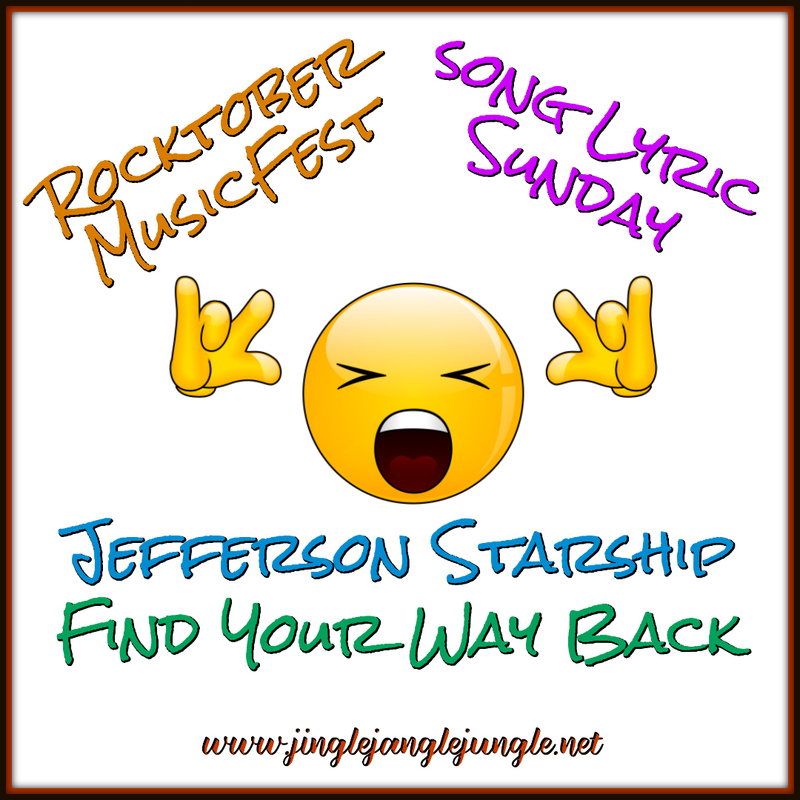 Through many different band member changes, they evolved into Jefferson Starship, and then eventually just Starship. 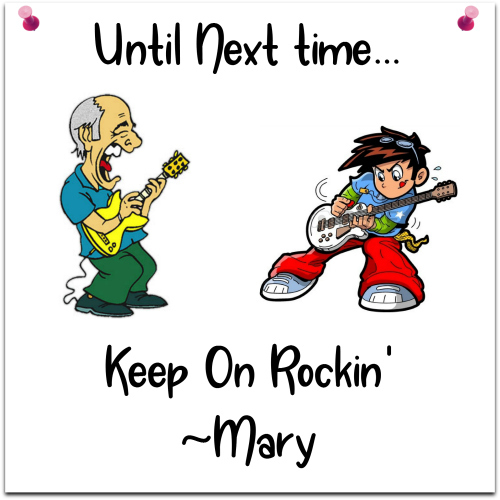 Just a little over a week ago, Marty Balin, one of the founders of Jefferson Airplane passed away. He was also one of the lead singers and songwriters. I had to do some real digging to find who the songwriter is for today’s song. As far as I can tell, the song was written by Craig Chaquico, and produced by Ron Nevison. I’d like to take a quick moment to invite you to join me in a month-long Blog Hop during the month of October. Don’t let the month-long thing scare you away. You can participate as many times as you’d like during the month. There is a fresh linky each day. Click the image below for more information. 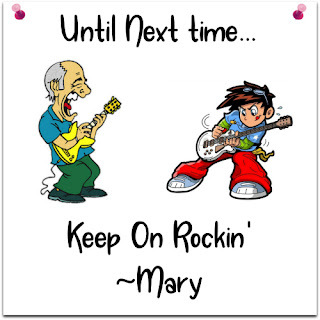 You're just introducing me to a bunch of new songs this month, Mary, thanks! :D Jefferson Starship's "We Built This City" was my baby sister's jam, she could listen to that song all day. But Mannequin was one of my favorite movies of that time, so I'll always think of "Nothing's Gonna Stop Us Now" as my Starship song. And to think we're just starting the second week :) I'm having such a blast with this. So glad I decided to do it this year. I found my back to the 80s with this one. My favorite decade. Thanks for sharing!